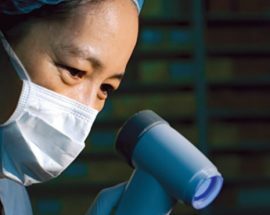 UBC’s Faculty of Dentistry is one of the most technologically advanced dental schools in the world. The Nobel Biocare Oral Health Centre provides a state-of-the-art practice and research clinic that supports innovative education, research, and patient care. What difference does my gift make? 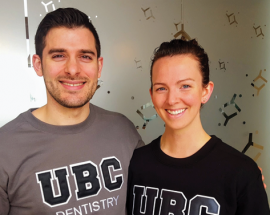 Your gifts allow the UBC Faculty of Dentistry to break new ground in oral health education and respond to the changing needs of our community. With your gift, we can provide students with a distinctive global education and conduct outstanding research that will have a lasting impact on our community. 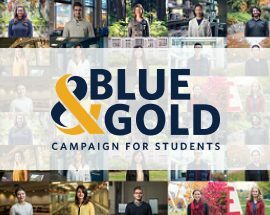 UBC Dentistry Celebrates Blue & Gold!